the assortment of miss-matched hangers on my clothes rails have been bothering me for a while.. I guess you could call me a perfectionist (or.. weirdo?) either way I decided to give my rails an overhaul. 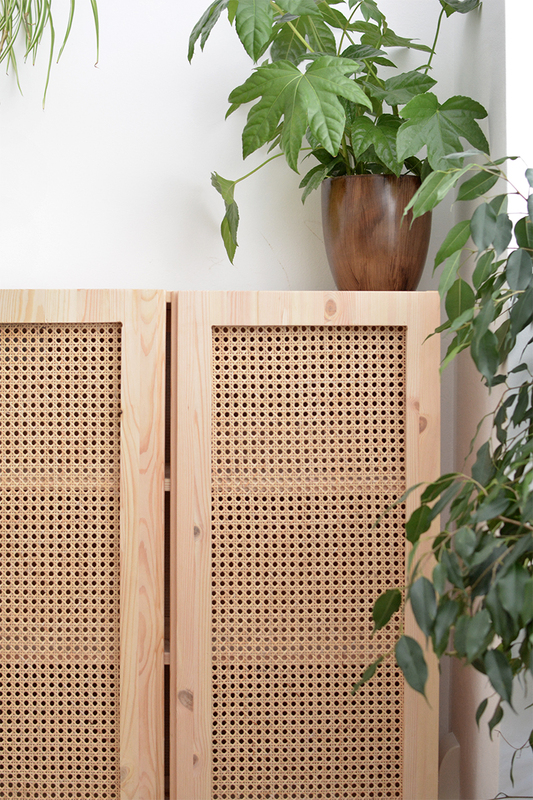 the idea actually came from our stay in stockholm, our airbnb host emelie had some amazing copper hangers- as soon as spied them I knew I was going to make my own when I returned home! 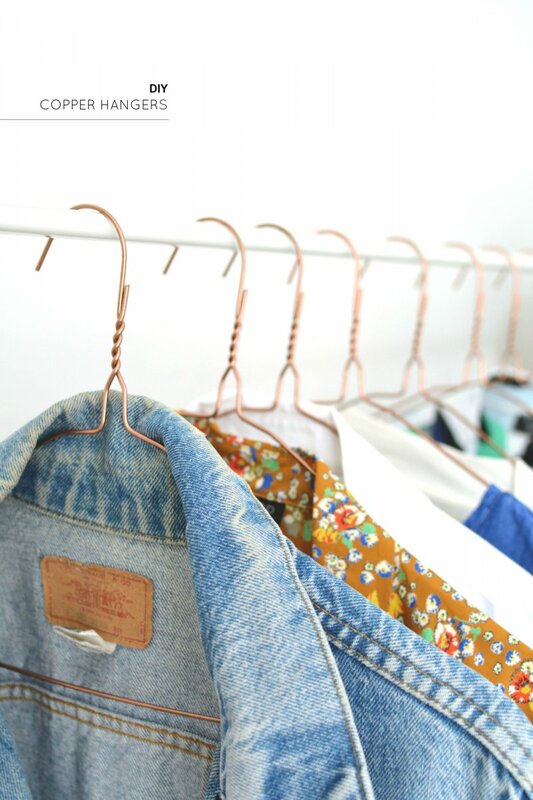 making them is incredibly easy, you just need hangers and copper spray paint. I covered a large area with newspaper in my garden (it's best to work outside due to the fumes.) to avoid wasting any paint I sprayed about 25 hangers each time. pile them up so they overlap slightly then spray all over one side, leave to dry then flip them over to spray the reverse. I'm a bit of a geek so having my rails matchy matchy makes me rather darn happy! are you a copper addict too.. would you be tempted to try this? I totally understand your ocd over matching coat hangers. I went and bought a load of turquoise ones from Tiger, but your copper ones are just beautiful! 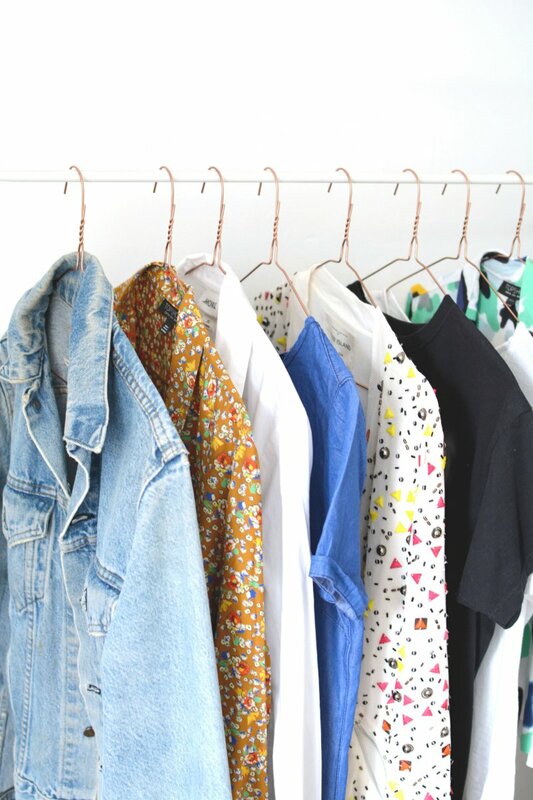 Wow my non-matching hangers never bothered me before reading this post haha! But this looks so cool, I'll definitely have to try it out. Thanks! This is so cool and love the DIYs. LOVE this! Need to get rid of the ancient pink velvet hangers I brought in my first year of uni! these are so cute! even better than the store bought ones. 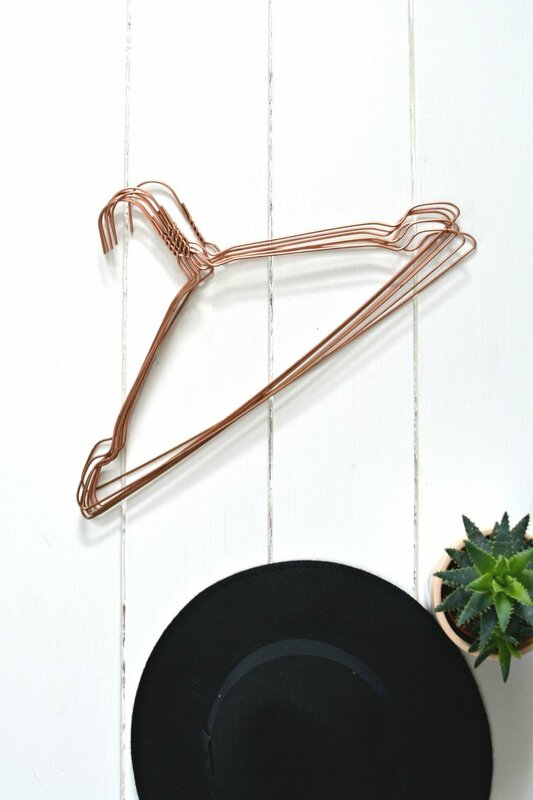 Love this, non matching hangers make me really angsty too! Oh you put me to shame - most of my hangers are the ones they give you in Primark!! 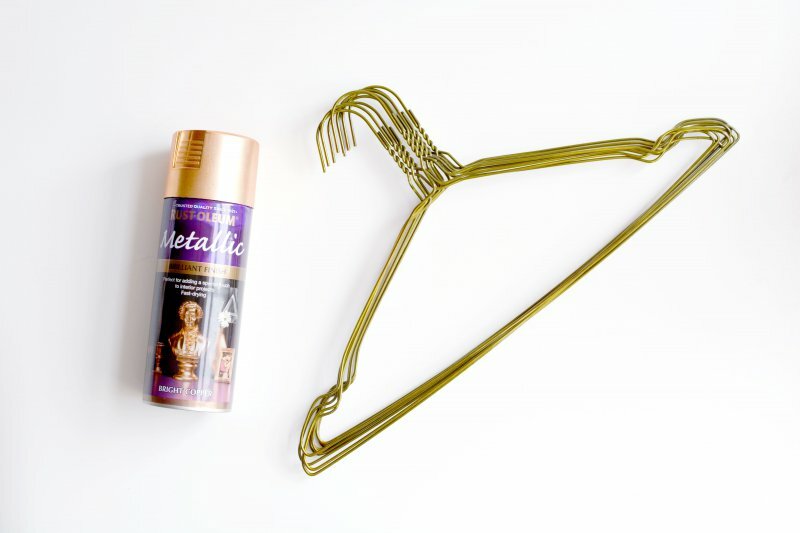 Must put my copper spray paint to good use this weekend - thanks for the inspiration, absolutely love your DIY posts! does the colour from the paint transfer onto your clothes? Such a great idea! 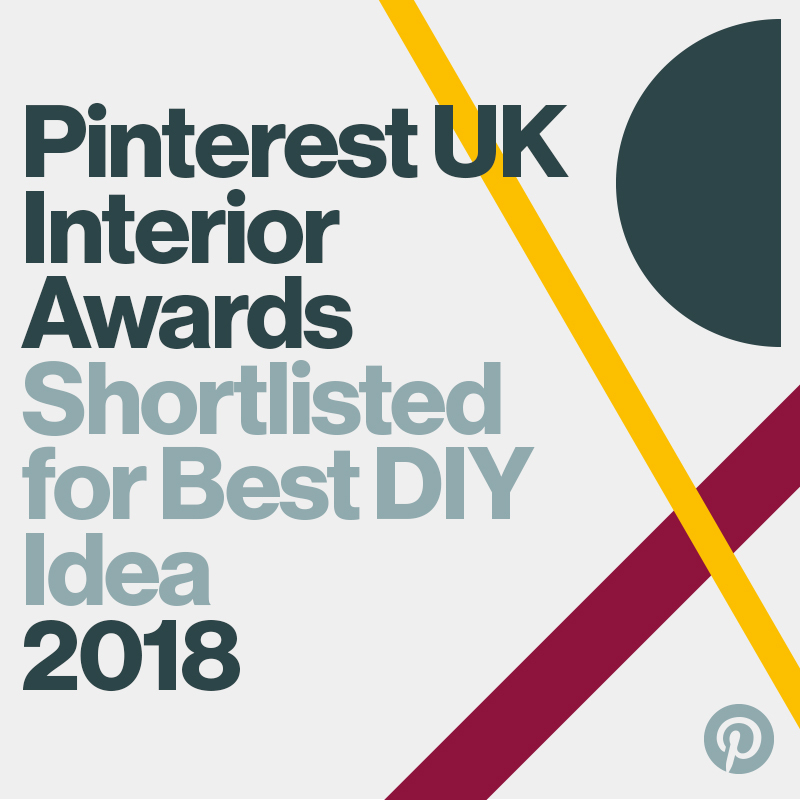 You're so genius, admire all your DIY posts. I was wandering where did you get the copper spray? Does it need to be this particular brand?